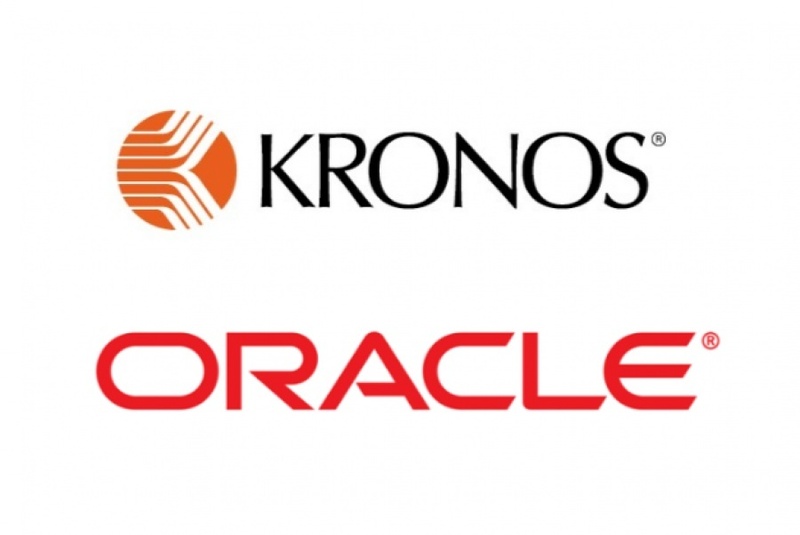 Kronos just announced a new partnership with Oracle. The two industry giants are joining together in a new cloud collaboration relationship, with the potential to transform the global human capital management market. Both organizations have thousands of successful global customers using their workforce management and HCM cloud solutions. There are many future integration and development opportunities that hold the potential to revolutionize user experience within workforce management applications.